Actor, DJ and producer Idris Elba is set to ruffle feathers with The Parrot, an intimate cocktail bar within the Waldorf Hilton. It's all very A-list and exclusive with a hidden cocktail menu, secret shows and a guest list. What's more, you can arrive in style, in the bar's own branded chauffeur-driven Aston Martin. Idris is joined by identical twin brothers, Lee and Nicky Caulfield, in setting The Parrot on its perch. Both the menu and interiors at the 60 seat bar are inspired by the tropical surroundings native to the parrot, so expect fern leaf wallpaper, green, curved fish scale handmade tiles and pink velvet armchairs. This is a tropical hideaway where you get good cocktails, small plates and nightly entertainment with well known tunes by the professional house band as well as unannounced appearances from well known stars. The Parrot clubs, bars, cabaret nights, casinos and interesting nightlife. 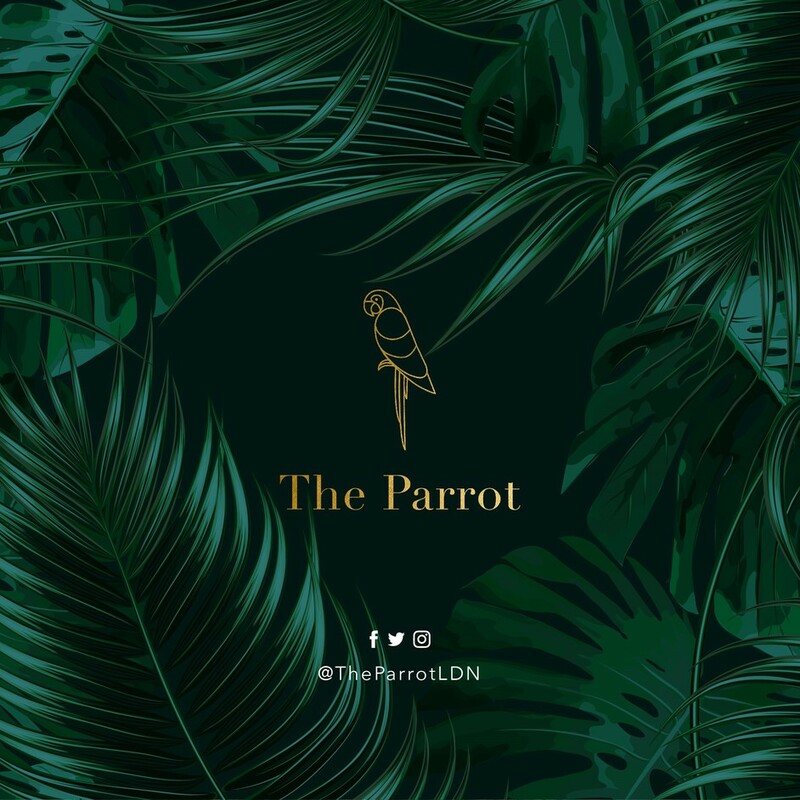 What are the best dining options near The Parrot London? The Parrot gyms, sporting activities, health & beauty and fitness. The best pubs near London The Parrot. Where to have your meeting, conference, exhibition, private dining or training course near The Parrot. From cheap budget accommodation to luxury 5 star hotels see our special offers for The Parrot hotels, including The Waldorf Hilton Hotel London from 76% off.